If you are an academic who hopes to break into the mainstream and gather an audience outside of the narrow halls of academia, take heed! The following five pieces of wisdom may help make your next book an object lesson in crossover success. 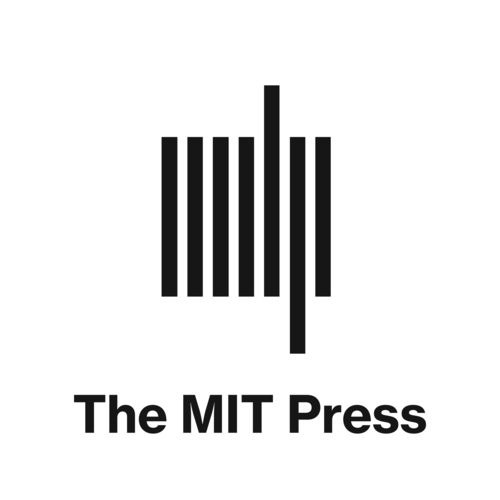 Read more on the MIT Press blog!